We offer a selection of Natural and Synthetic fabrics for use in fashion and interiors. You can print a sample, or fabric by the meter using the Next State Fabric Creator. 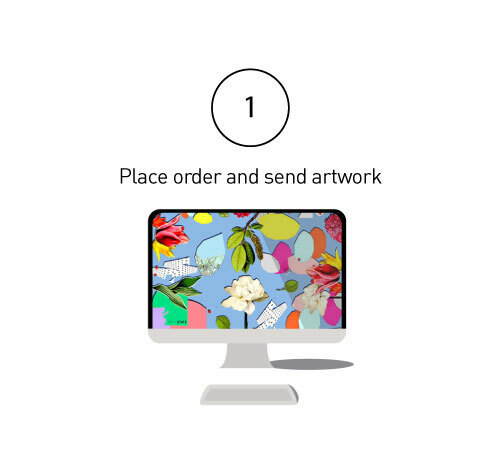 Using our Fabric Creator you can upload a file, select the layout and fabric you want and submit your order online. Our Artwork Library provides you with access to a variety of designer prints which you can use for any of your textile projects whether it be personal or commercial use. If you would like to collect your order, or have your fabric delivered. We’ll get in touch with you to confirm the order has been received. 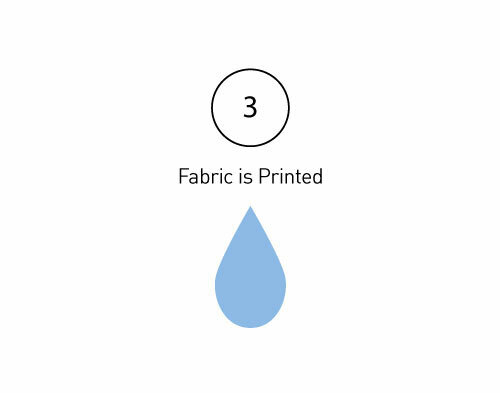 Your fabric will be printed and as soon as it is ready we’ll notify you. 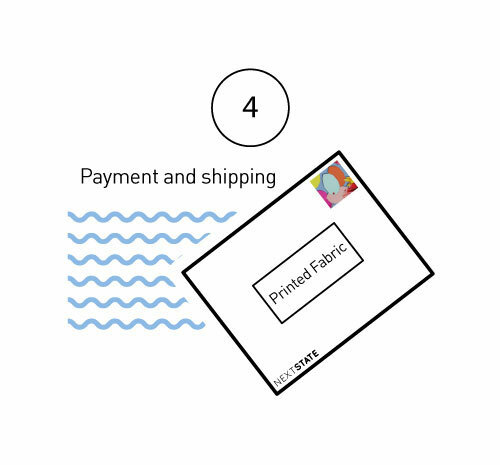 If fabric is being shipped an Invoice will be issued for payment prior to shipping. Payment can be made via direct transfer or credit card over the phone. If fabric is being collected, the factory is open for collections 10:00 – 5:00 Monday – Friday. 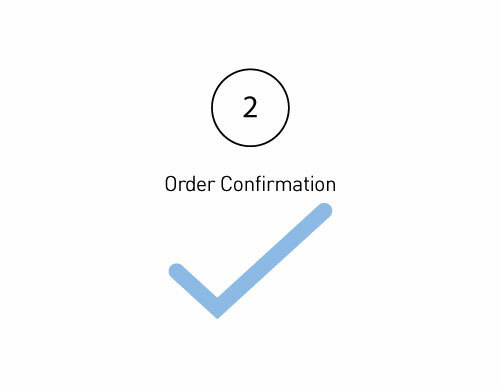 You can pay for fabric using card on collection, or invoiced in advance. The standard turnaround time for printing is 7 to 10 working days.